Update: Looking for newer statistics? Check out our 2017 collection here. It's a new year, and as Bob Dylan warned us way back, the times are a-changin'. In the world of consumer preferences, things are a-changin' by the nanosecond it seems. It's a load to keep up with. 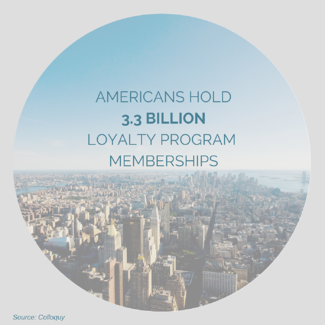 To help you stay abreast of this ever-changing world in which we live, we're collecting every relevant customer loyalty statistic we can find that's released in 2015. These statistics are generated by research firms, loyalty and rewards firms, retailers, and more. That means sometimes the statistics can be skewed, and often one statistic will conflict with another. For you suspicious minds out there, we'll provide a direct link to the research so you can decide for yourself. Want more? 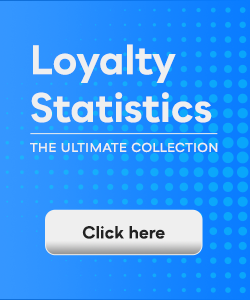 Be sure to check out our ultimate collection of loyalty statistics for these stats as well as others from the past few years. Needing even more? 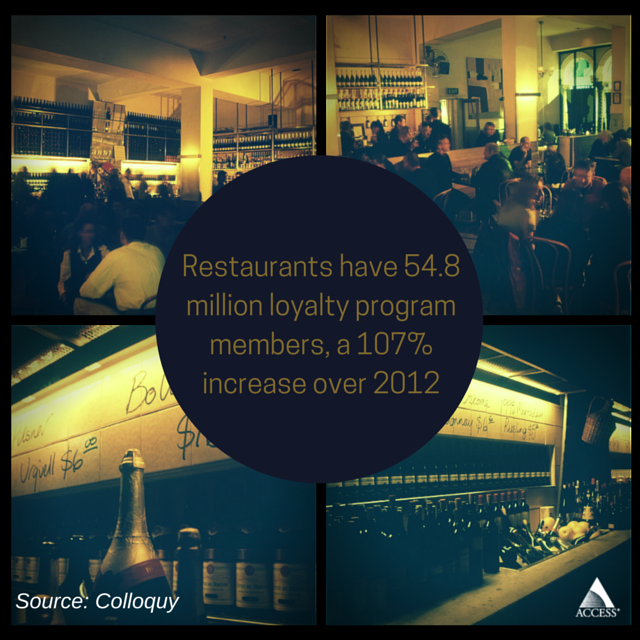 We have collections of Millennial loyalty stats, employee engagement and loyalty stats and coupon stats. If you have research you'd like us to share, please leave us a note in the comments. Boomark this page and check back often. We will update the page frequently throughout 2015, as more and more research is released.